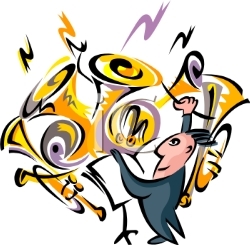 Join us on Tuesday, December 12 for our Crusader Band and Fifth Grade Band Blazer Concert at 7:00 pm in the HC Gym. Instrumentalists should arrive by 6:45, please dress up in concert attire. "Band Concert in Dec" only.